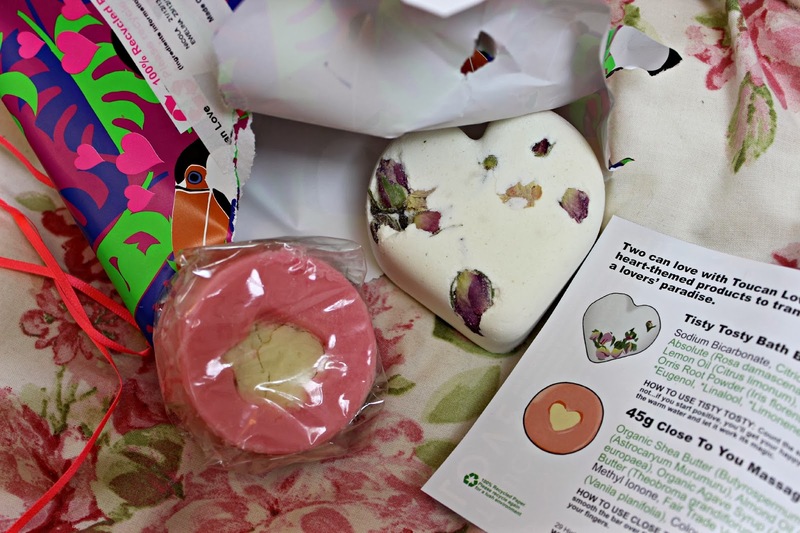 Will you be getting loved up with LUSH this week? SSSSOOOo many goodies! I wanna try Angels on Bare Skin really badly! So much stuff! Lucky you! I've never tried any of these products before. Who doesn't love Lush! The neon products look amazing!? Your blog is so wonderful too Meg! I am a big fan. Keep in touch. All those Lush goodies look amazing, I think I need to get to my nearest Lush. I saw that heart bath bomb at Lush this weekend and could not believe how MASSIVE it is!